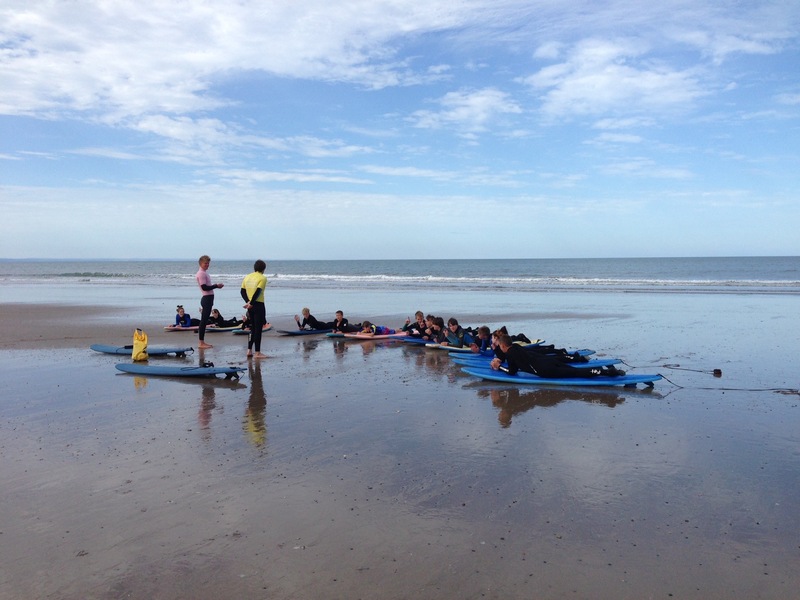 School, Club, Charity and youth group Surf Lessons. 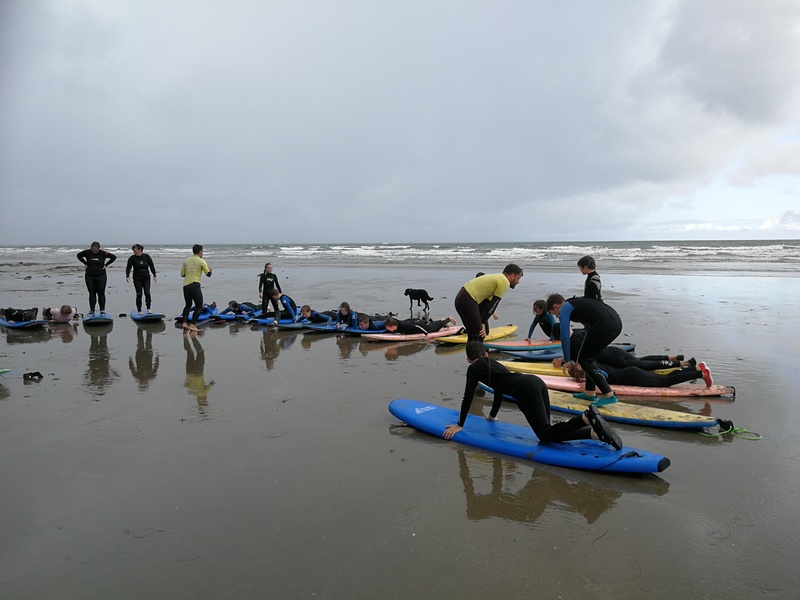 Surf lesson packages, beginner to advanced, tailor made to meet your needs and budget. • Exclusive special rates. Tailor made packages to suit budget and group goals. 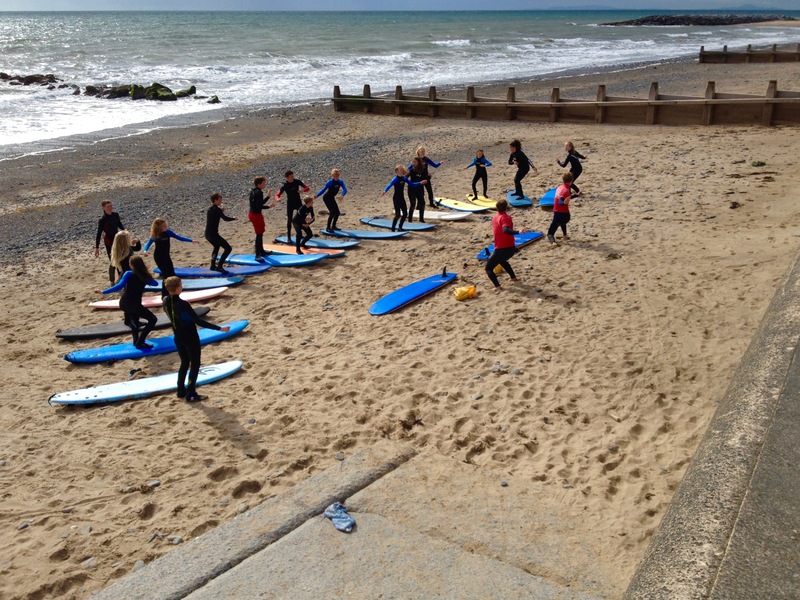 • One off surf lessons for visiting schools on field trips and activity weeks. 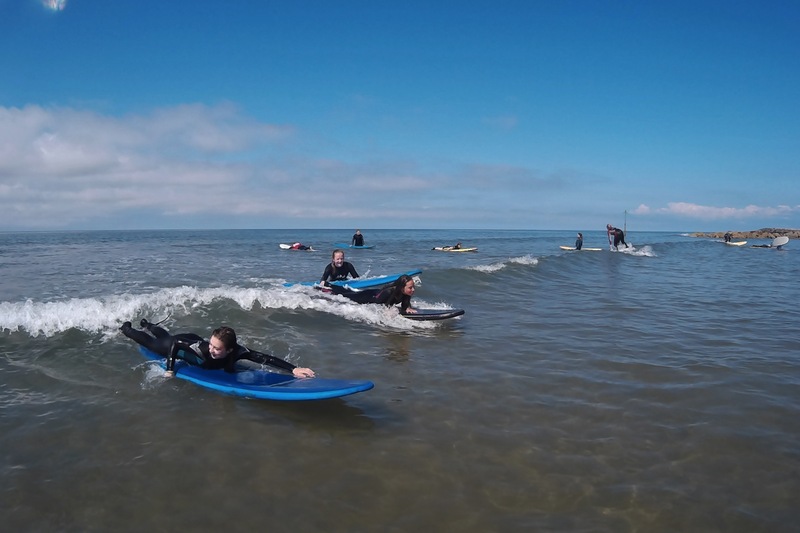 • Surf lessons for young people with disabilities. Please visit our Surfrider Club page. • Regulated by the Surf Schools Alliance and the International Surfing Association, we adhere to strict safety guidelines. • All instructors are SLAS NARS Beach Lifeguard/Surf coach life saver awards and ISA surf coach award qualified. • Full liability insurance, risk assessments, NOP, EAP's, instructor qualifications and DBS checks are available for you to view on request. • Available for groups of 4 - 24 per lesson. (We can run multiple lessons per day, for bigger groups). • iAM bands scheme coming 2018. 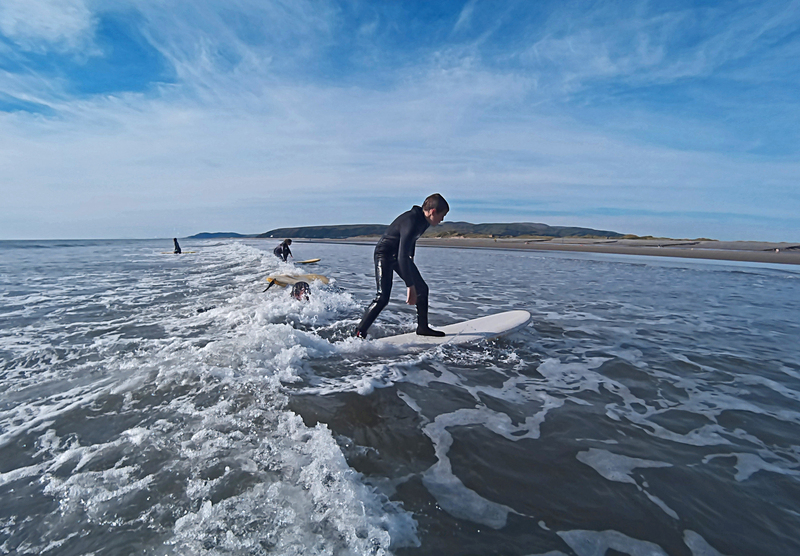 • Currently running after school surf clubs and activity weeks for pupils from Ysgol Uwchradd Tywyn, Ysgol Penglais and Ysgol Penweddig (Aberystwyth), Ysgol Bro Hyddgen (Machynlleth), Ysgol Y Gader (Dolgellau), Ysgol Dyffryn Dulas (Corris), Ysgol Uwchradd Llanidloes, Ysgol Gynradd Llanidloes. Minimum age 7 and able to swim 25m. Pre-booking is essential. Full terms & conditions. Pre-booking is essential for all our activities.